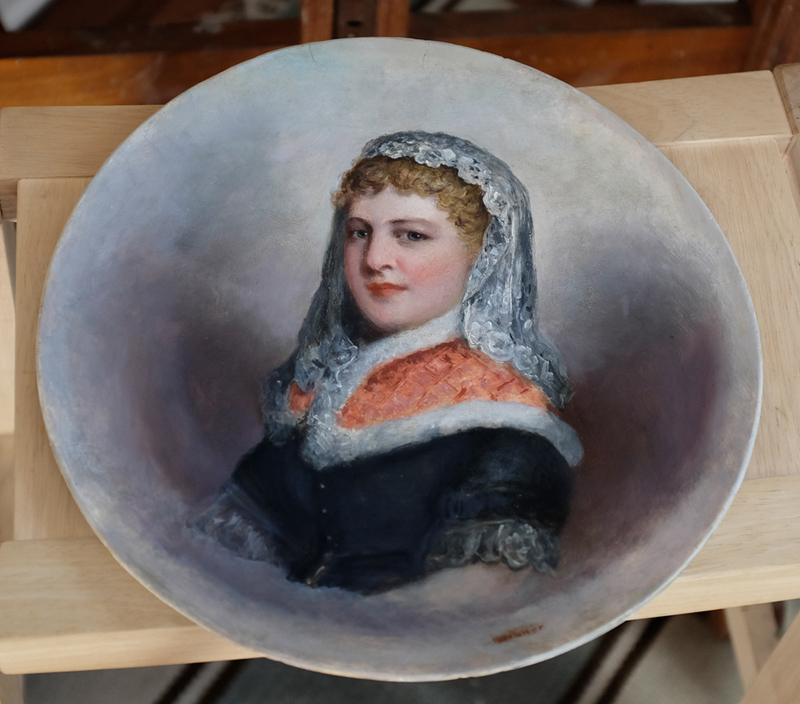 We us ally restore paintings or photographs, but sometimes something different is brought to us. 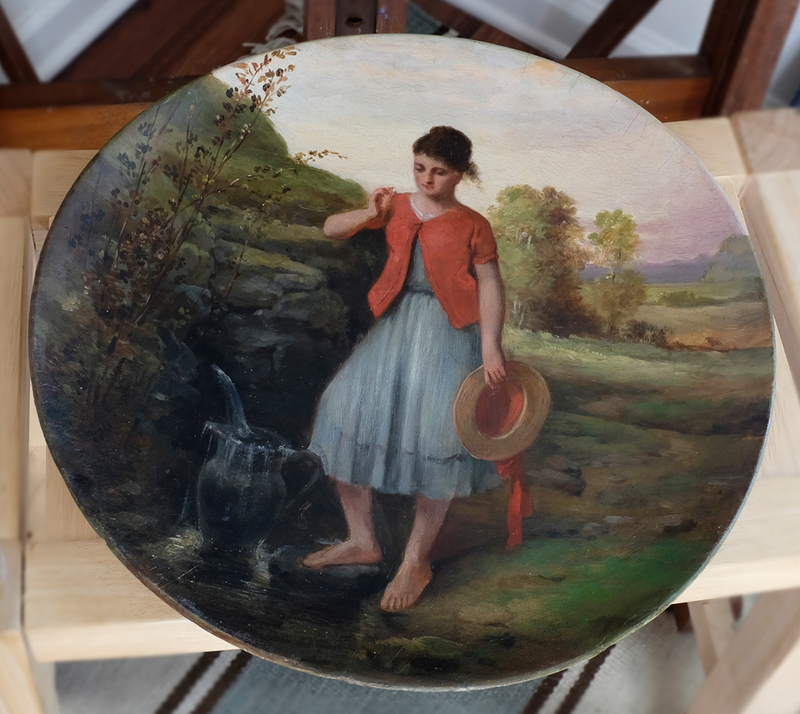 In this case it was two beautiful wooden plates that needed some cleaning, in-painting and more. Sadly I do not have the before photos on hand but I do have that after. So for what it’s worth, they were in real need of some care and did not look like these after photos. But these two photos show just how beautiful these plates are in their restored state. Hopefully I’ll find the original before photos so we can show the difference. But I love these so much that I just wanted to show them and let you know we do work like this as well.